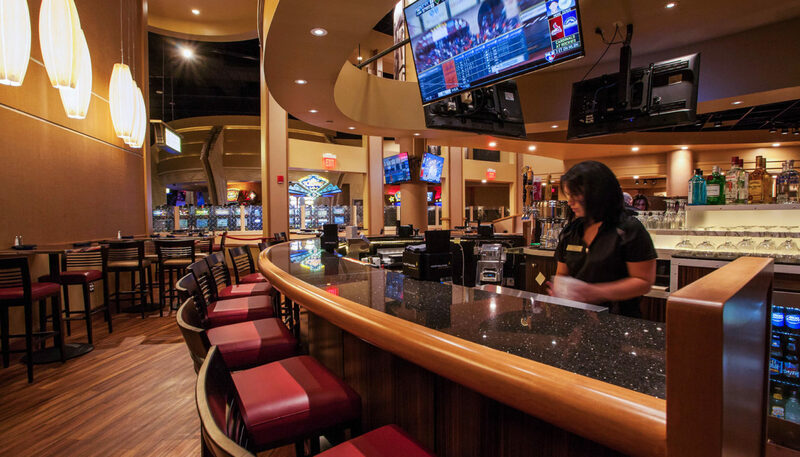 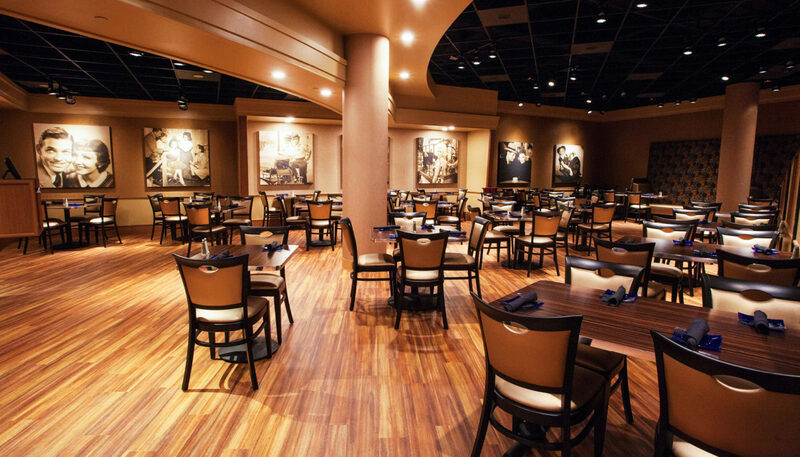 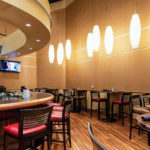 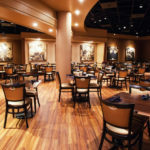 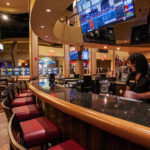 Hollywood Casino wished to add an alternative dining option to its Epic Buffet, it chose the architectural team at WBRC to shepherd the fit out of its new Celebrity Bar and Grill. 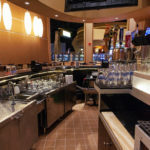 The project was on a fast-track schedule in order to be ready the grand opening of the adjacent Cross Insurance Arena. 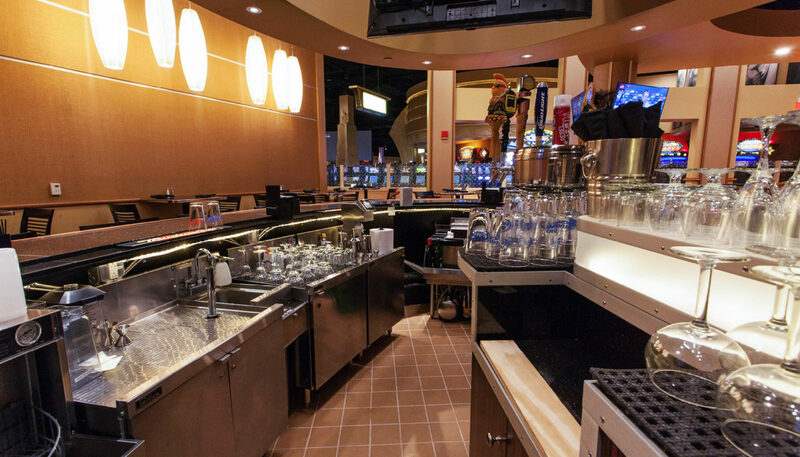 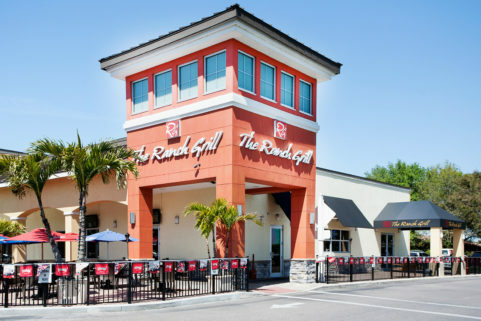 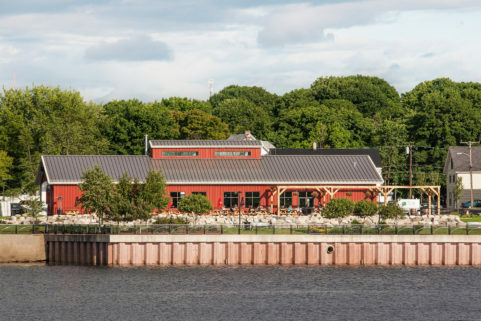 WBRC worked with food service designer RJS Barber Associates, Concord Atlantic Engineers, and theme designer Genesis to provide code-compliant schematic design of restaurant, kitchen, utilities, and elevations, schedule of equipment, and construction administration. 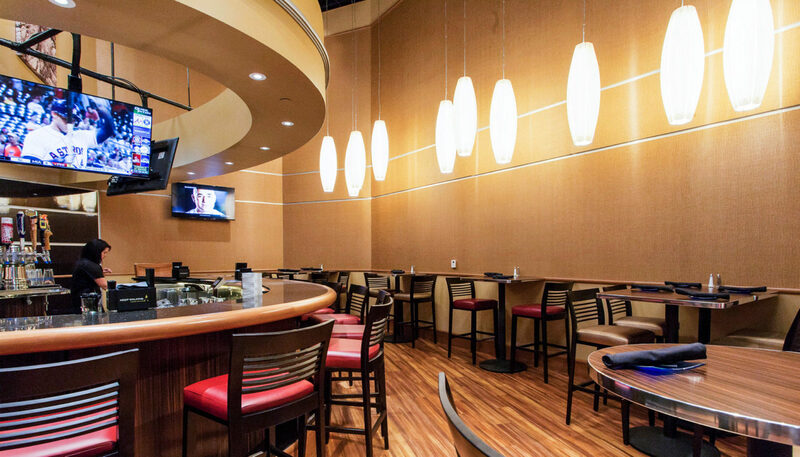 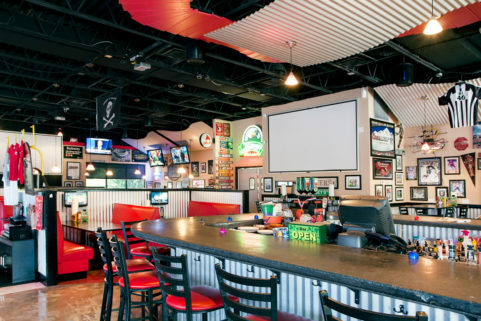 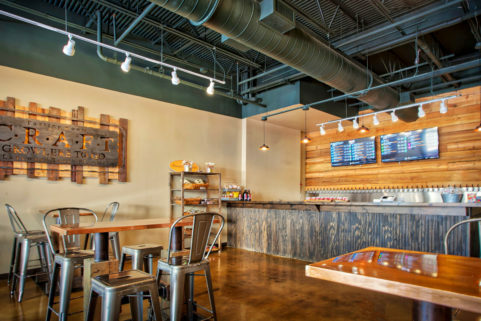 The 125-seat, 24/7 restaurant is outfitted with multiple screens and seating options, and ties in with the facility’s existing beverage service system.